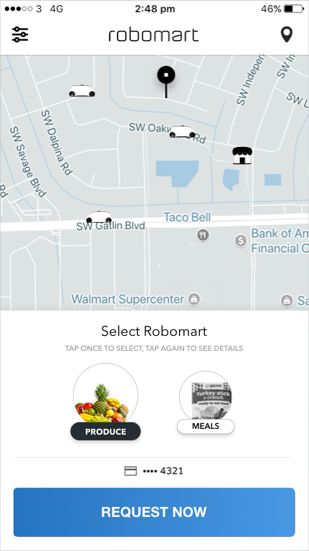 Consumers simply tap a button to request the closest robomart. Once it arrives, they head outside, unlock the doors, and pick the products they want. When they are done, they just close the doors and send it on its way. Robomart tracks what customers have taken using patent pending "grab and go" checkout-free technology and will charge them and send a receipt accordingly. Robomarts are engineered with cutting-edge technology, including driverless tech for autonomy and teleoperations, an RFID and computer vision based checkout-free system, and purpose-built refrigeration and temperature control. We have designed and built robomarts to be among the safest vehicles on the roads. They are low speed electric vehicles with a top speed of 25mph. 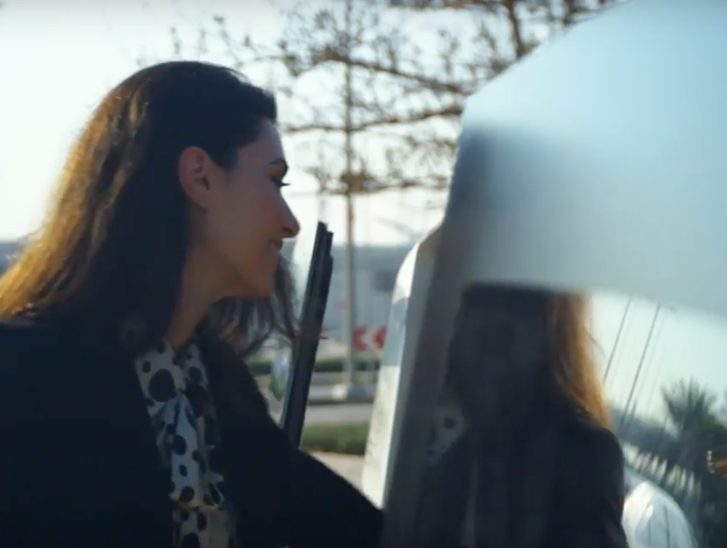 They operate in geofenced areas, never go on highways, and as they never carry a driver or passengers, they always prioritize the safety of pedestrians, cyclists and other vehicles.